The aesthetic of the phone is of high quality and the materials used feel premium and pricey to hold. 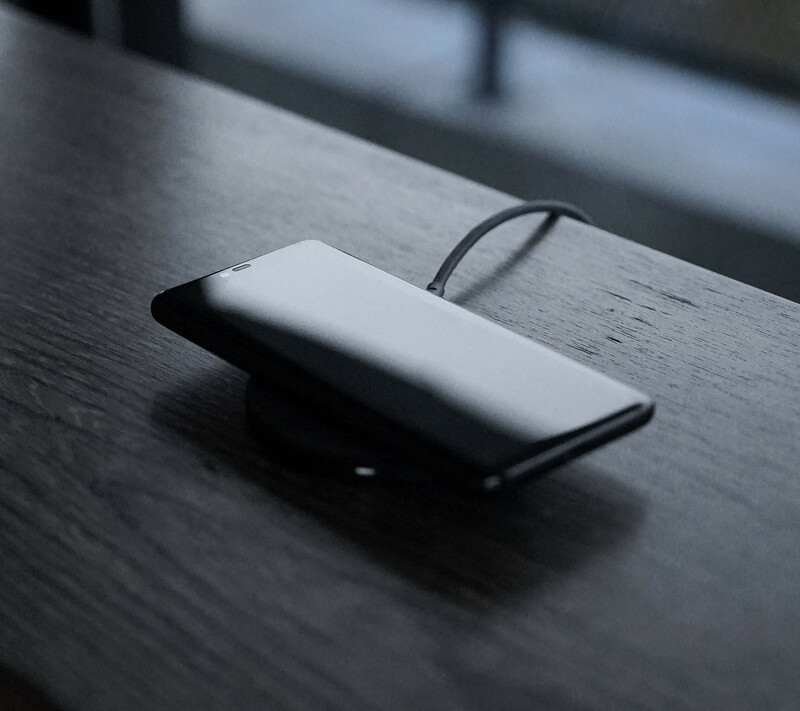 The back of the phone sports a handcrafted leather and polished glass combo. This gives a luxury and sporty touch, especially with the subtle Porsche Design logo in the middle. The back of the phone has three cameras aligned together with a flashlight, symetrically displayed into 2x2 circles. The front of the phone shares similarities with the notch displayed on the iPhone X/Xs. Personally, I would rather that there were no notch at all. The Mate20 RS comes in both black and red... Black being the only obvious choice in my opinion! It has a OLED screen display with a 3120*1440 (538PPI) resolution (that’s huge for a smartphone). To compare that is 20% higher than the iPhone Xs max. It comes with 256Gb of memory which is more than enough for a smartphone and 8Gb of ram. The best feature of the phone for me is definitely the Leica triple camera, which includes a 40MP f1.8 + 20MP Ultrawide angle + 8MP (Portrait mode). The fresh feature here is the ultrawide angle camera which allows up to x0.6 view. I have been looking for a ultrawide angle lense and I finally found it. Just to note, you can manually adapt the aperture, ISO and other features of the camera yourself. 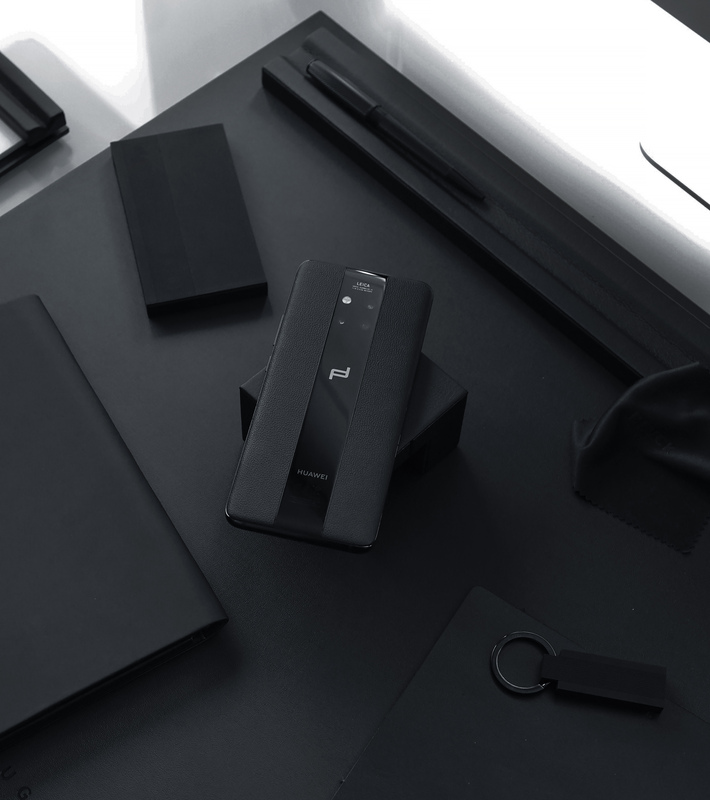 The smartphones comes in a premium matte black box with some glossy effect which makes it feel pricey. 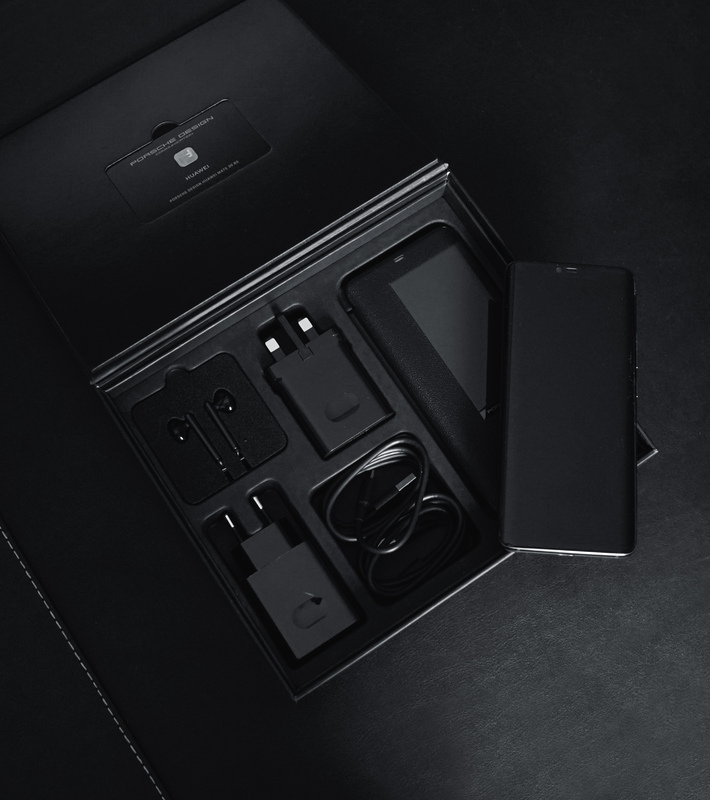 The box contains one smartphone, type-C earphones, 2 chargers/cables, a jack adapter and a minimalistic leather case. The Mate20 RS Porsche Design phone is definitely a high-end product which will seduce Porsche fans and consumers who are looking for more than just a smartphone experience. I personally will use it mostly for the camera features and the elegant look.